A guide to help you to understand and interact with Autistic Spectrum Individual in your life. The interactions between Neurotypical individuals and Autistic Spectrum Individuals can be difficult at the best of times and downright nightmarish at others. 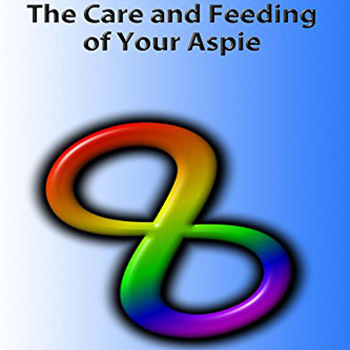 This book was written to streamline these interactions by helping NTs and ASD individuals understand each other better.